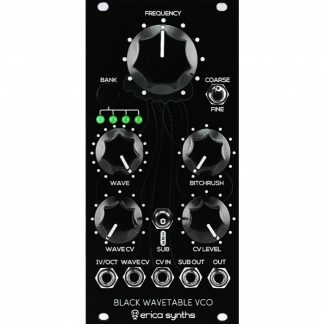 The third Black Wavetable VCO expansion ROM chip brings you 8 great sounding custom wavetables and whole new palette of sounds for your Black Wavetable VCO. 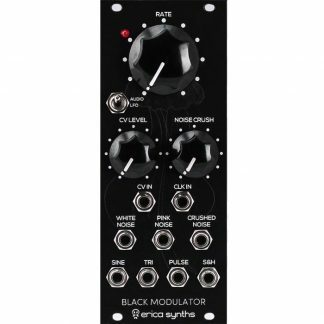 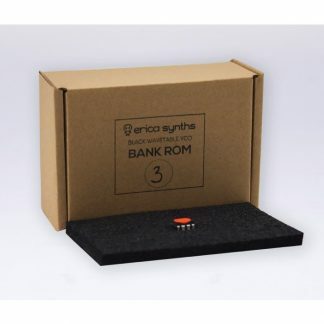 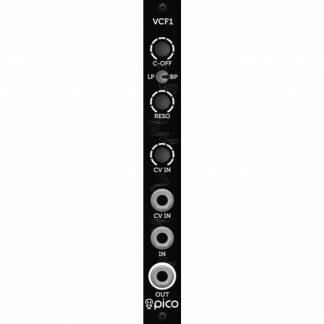 The installation of the new chip is plug and play – just in insert it the free slot on the back of the Black Wavetable VCO (pay attention on orientation of the chip), and the VCO will automatically identify it. Blinking first LED will signal that you are selecting wavetables from the third ROM chip.